As a French and Brazilian citizen, Dr. Bufquin has a multicultural background that has taken him to a variety of countries. Born in Singapore, he spent his first six years in Jakarta, Indonesia. Later, he moved to Paris, France, where he also lived for six years, before relocating to Brasilia, Brazil. After receiving his Baccalaureate in Economics and Social Science, he then began his hospitality education at the École Hôtelière de Lausanne (EHL) in Switzerland, where he obtained an Associate of Science degree in International Hospitality Management, and completed his undergraduate studies at the Glion Institute of Higher Education in Bulle, Switzerland, where he earned a Bachelor of Arts in Hospitality and Finance. During his studies, Dr. Bufquin had the opportunity to work in different hotels in France and Spain, in departments such as food and beverage, front office, and finance. Once he completed his studies, he worked at the purchase and finance departments of luxury hotel chains such as the Ritz-Carlton and the Luxury Collection. 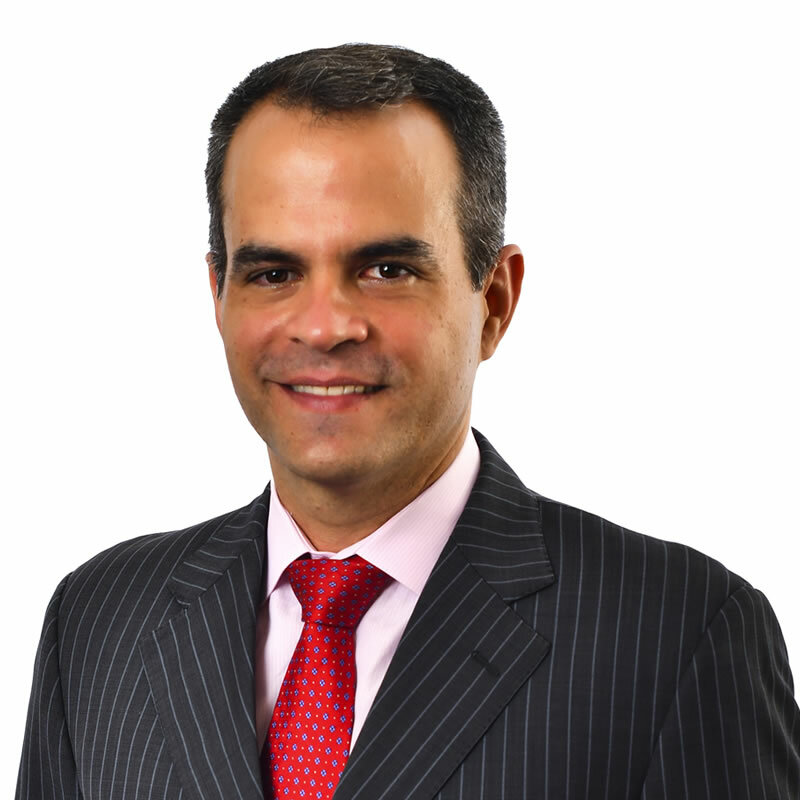 After eight years in Europe, he returned to Brazil to work for one of the largest convention hotels in São Paulo, where he pursued a comprehensive management training program. Having worked in all of the hotel’s departments, he was promoted to the position of revenue manager. Dr. Bufquin subsequently gained experience in the restaurant industry as food administrator of a popular burger restaurant chain and as manager of a casual dining restaurant. Following four years in Brazil, Dr. Bufquin then relocated to the United States in order to further his studies and obtained a Master of Science degree in International Business at Skema Business School, followed by a Ph.D. degree in Hospitality Management from the University of South Carolina. His academic work has been published in several peer-reviewed journals, such as the International Journal of Hospitality Management, International Journal of Contemporary Hospitality Management, Journal of Hospitality Marketing and Management, Journal of Foodservice Business Research and Journal of Destination Marketing and Management. Dr. Bufquin is also a Certified Hospitality Educator (CHE) and has a Certification in Hotel Industry Analytics (CHIA), among others. His hobbies include practicing sports, discovering new restaurants, and traveling.